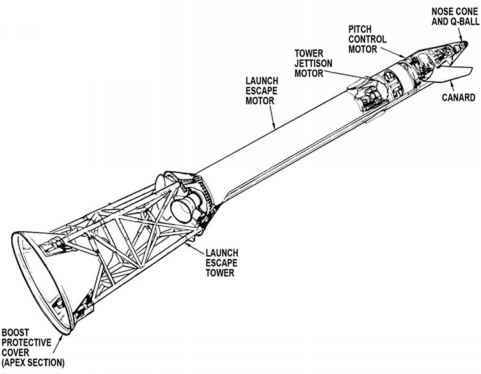 navigation, partly in case communications were lost and the spacecraft had to be brought in without help from Earth, but mostly to provide further data to engineers on Earth about the crew's ability to fly autonomously. Prior to his exercise, he carried out his penultimate platform realignment. On those later advanced missions that carried a SIM bay in the service module, the crew powered it down for the last time before the final correction burn opportunity. As the film canisters had long since been extracted from the cameras, only a few instruments were still operating and, even then, they were only looking at deep space. Those that were mounted on the end of 7-metre-long booms were retracted except during the Apollo 15 mission when its booms were jettisoned -probably as an engineering test of that capability on their first outing.